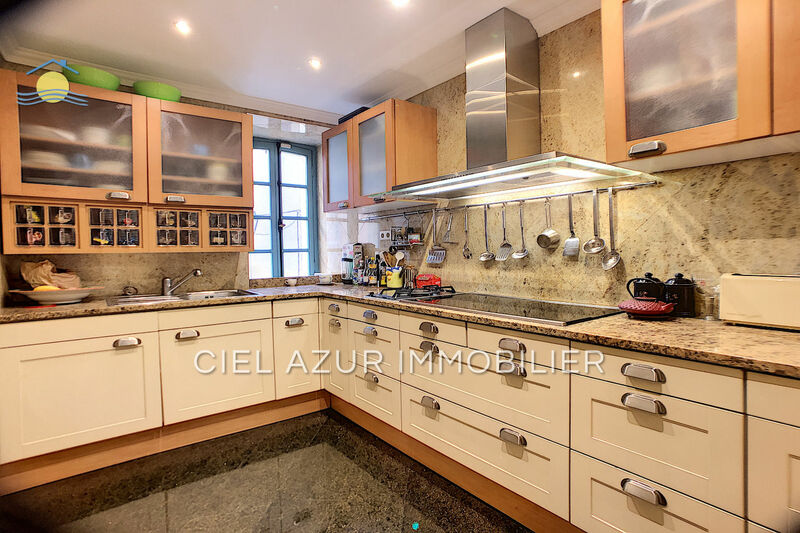 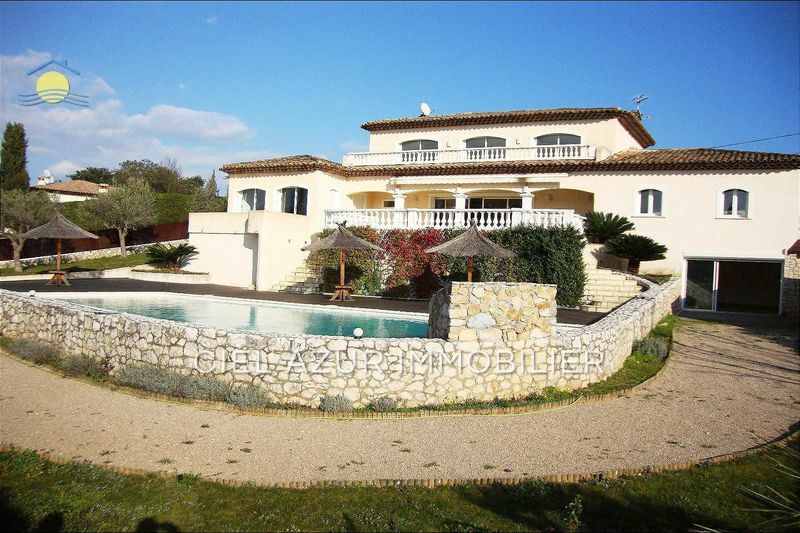 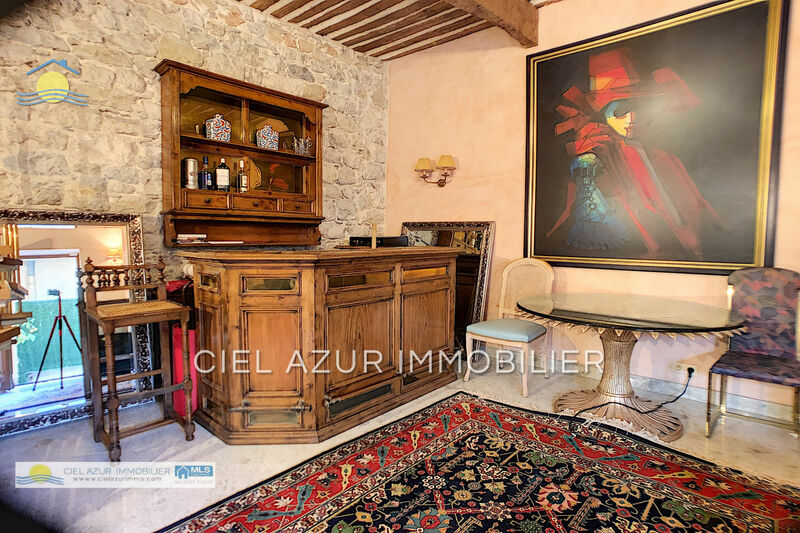 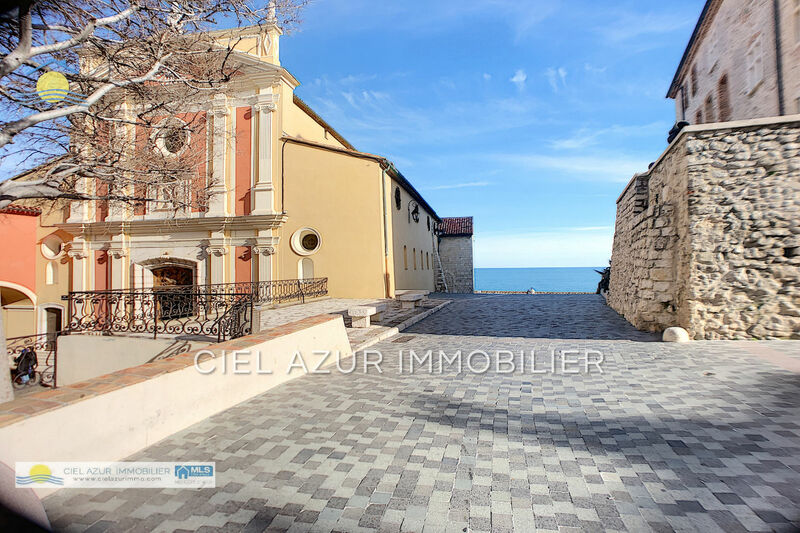 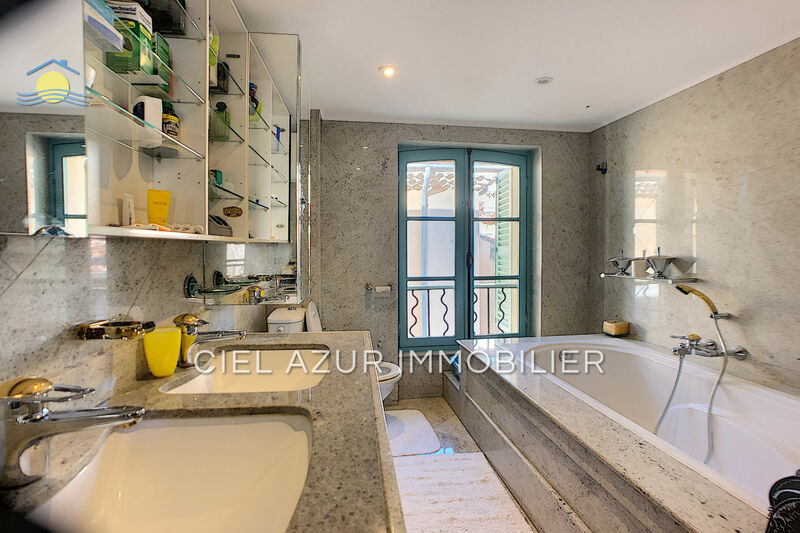 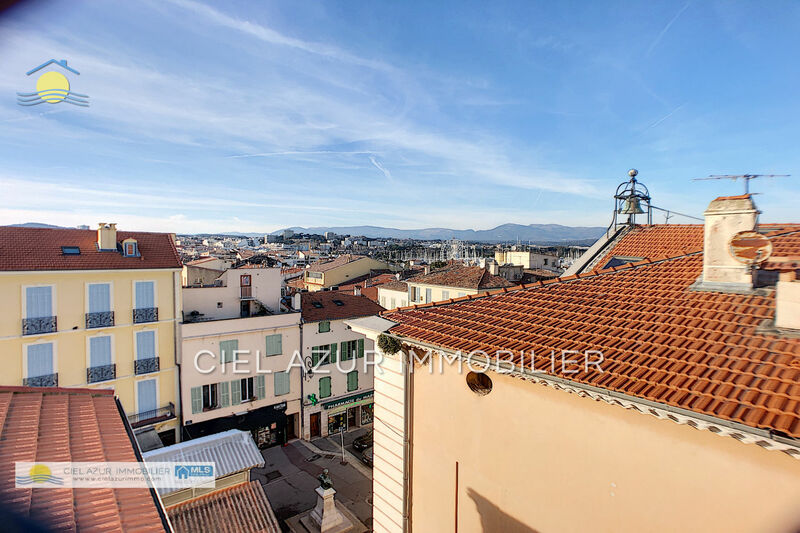 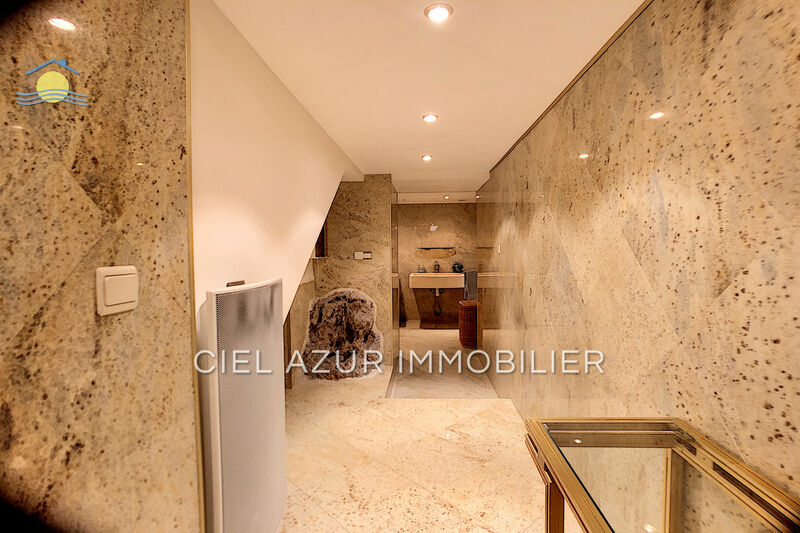 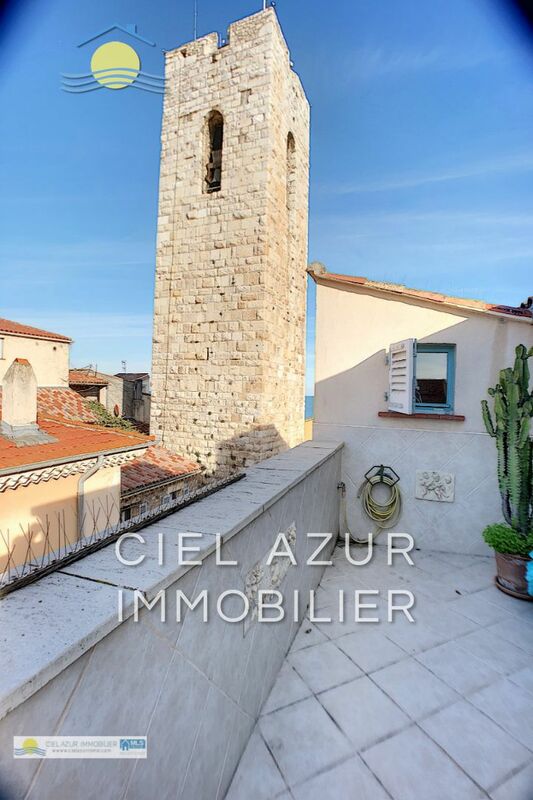 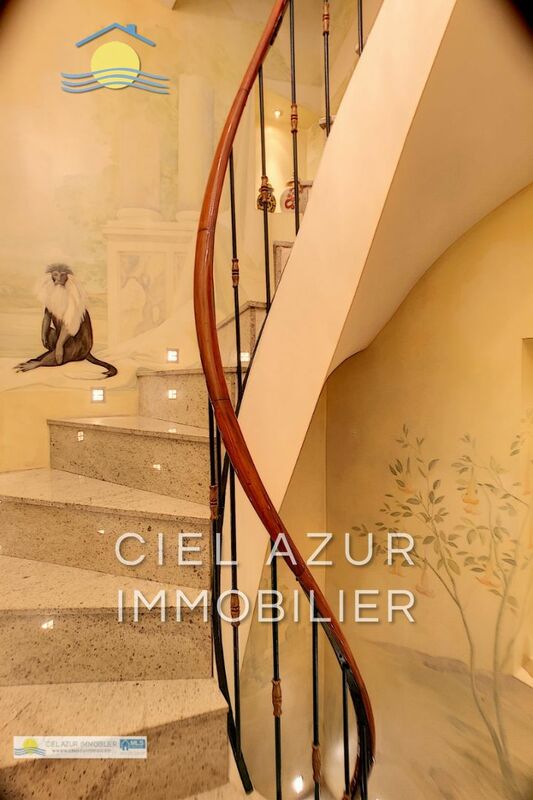 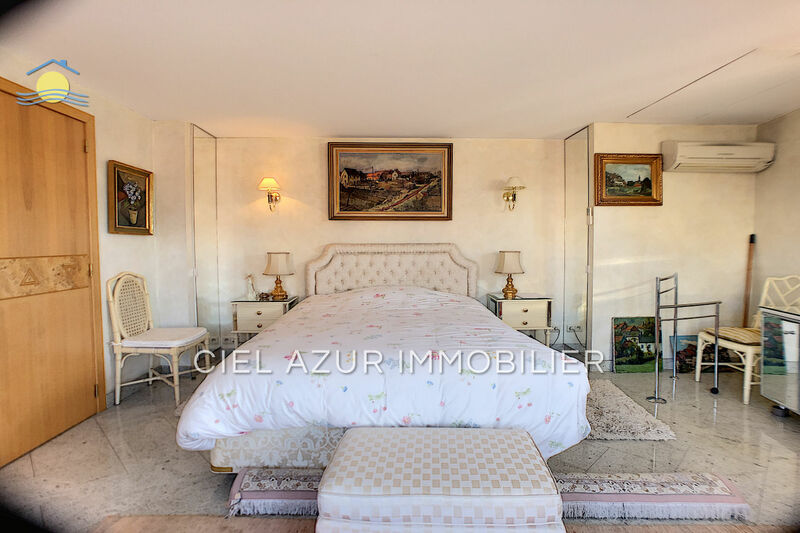 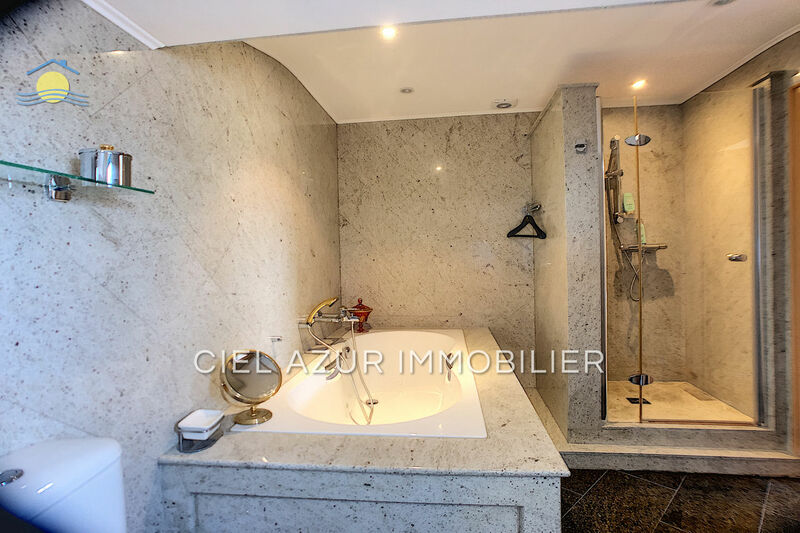 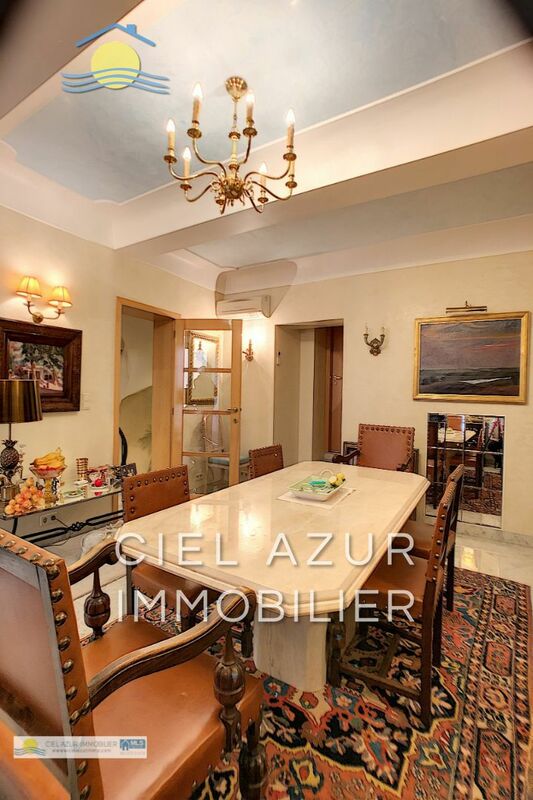 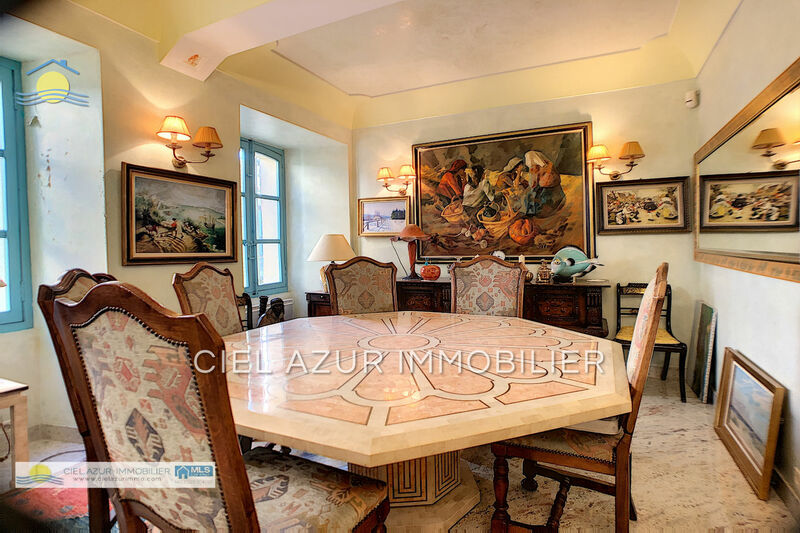 In the heart of the historic district, an exceptional private mansion close to the Provencal market, the Picasso museum and the Gravette beach. 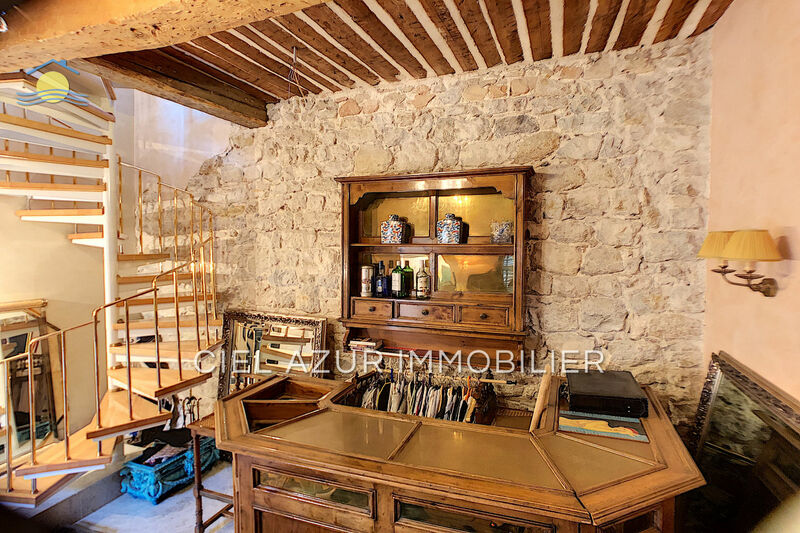 This former presbytery has been the subject of a recent complete restoration of high quality. 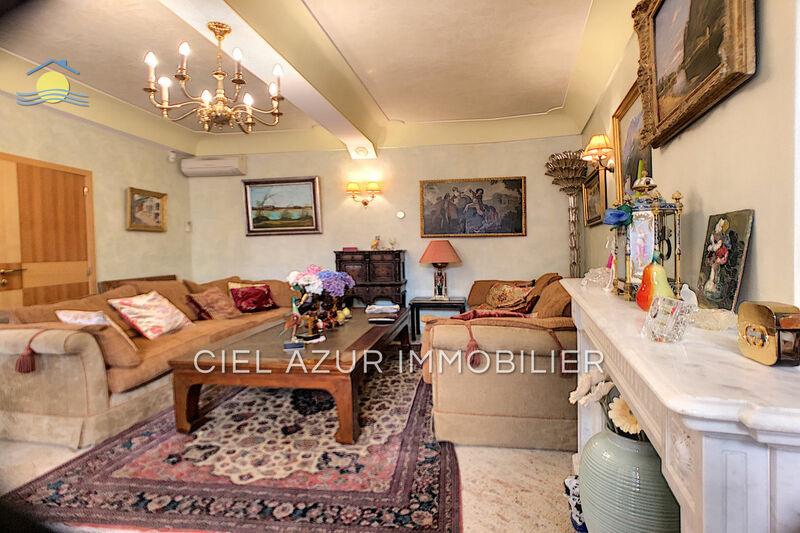 The main house offers on the ground floor a large entrance redone marble serving beautiful reception rooms overlooking the park: living room, small lounge, office, dining room, family kitchen, all offering many elements of time and charm.